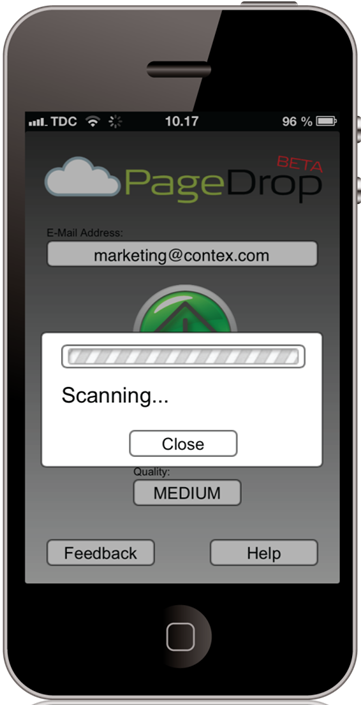 Any PageDrop enabled scanner becomes your personal scanner. Your preferences and destinations follows you and your mobile device. 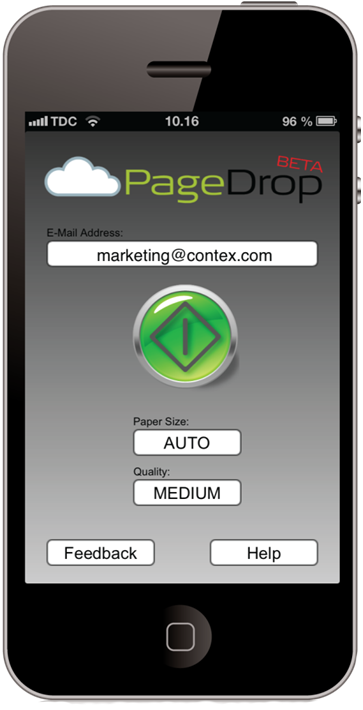 PageDrop places your scanned documents directly where you need them – everytime. This video explains how PageDrop works if you want to scan and send the scan to your e-mail address.